For meet different scale ice cream plant needs, we supply the semi-automatic, manual brine tank to help customer produce stick bar ice cream (ice cream bar, popsicle, ice pop, ice lolly, paletas, picolé) with lower capacity an-d help customer decrease entry cost. High quality an-d inexpensive family size ice cream filling machine fit for make box ice cream, container ice cream an-d etc. 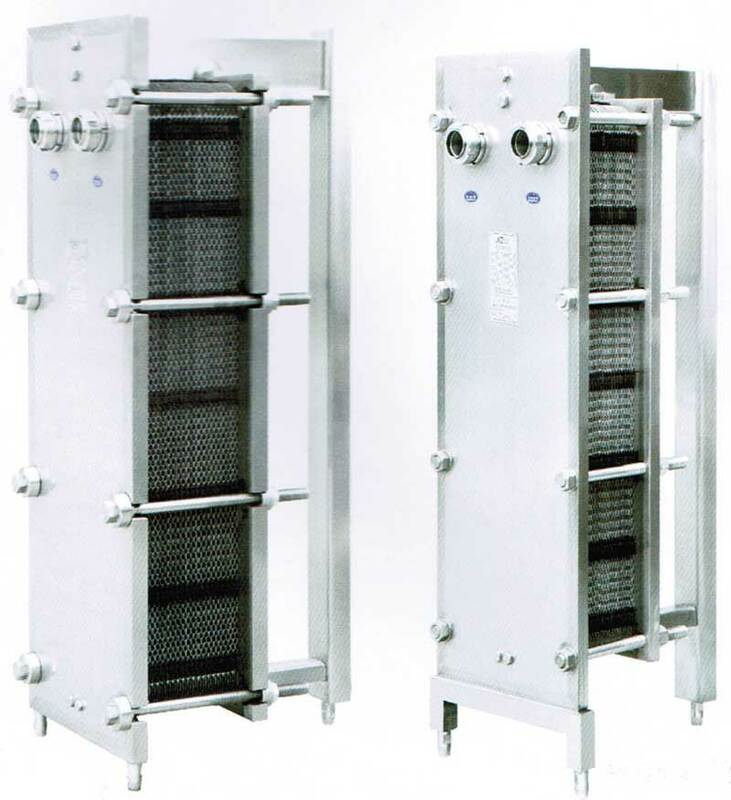 Low price an-d hot sell stainless steel ice cream stick in-serter equipment . 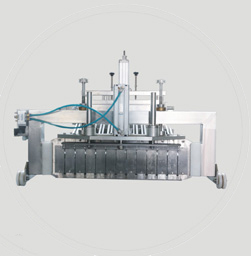 Ice cream stick is a mainly part of stick (bar) ice cream machine. 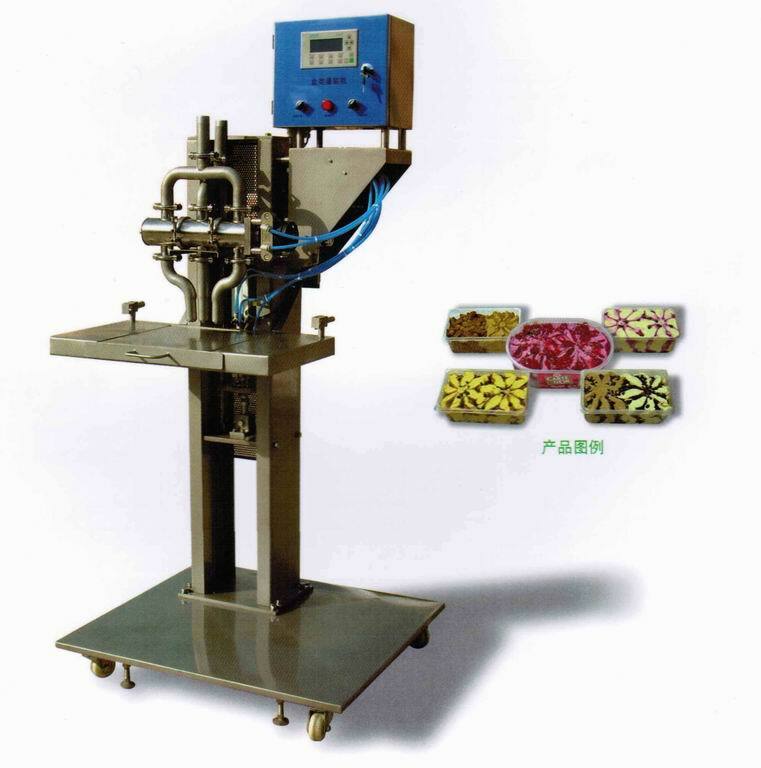 The machine is suitable for ice cream production lines.